Live a real Chianti experience ! ! ! 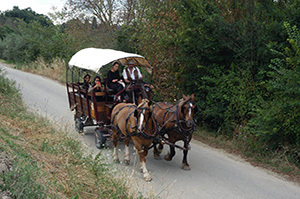 Come and enjoy the beautiful, rolling, Tuscan hills near Florence and their fascinating history and culture at the slow pace of an old-fashion horse-drawn wagon. 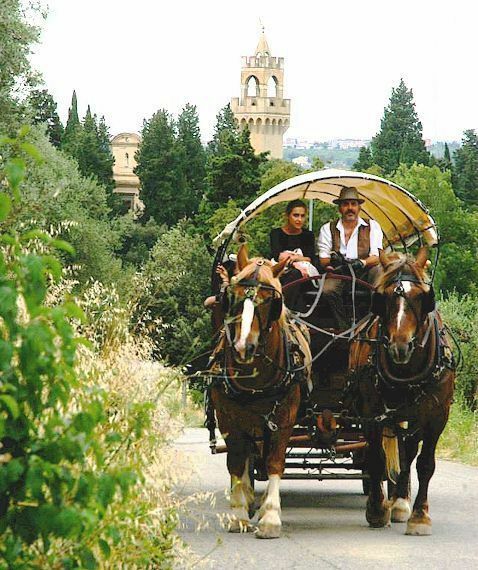 Our horse and wagon excursions mostly stay off sealed roads and pass among the olive groves and vineyards of Chianti, with views of castles, villas and farmhouses along the way. 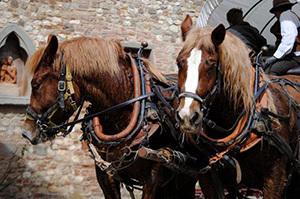 Hop on and join your guide and gentle draft horses for an unforgettable sightseeing tour of Chianti Hills. Experience a real immersion in Nature with a horse and wagon tour of the hills of the Chianti area, including a dip in a panoramic salt water swimming pool, for the well-being of Nature and the body. 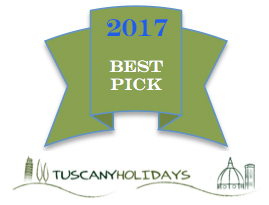 We will proceed on through the countryside to reach a Restaurant, where you will be served a Wine Tasting plus a typical Tuscan Lunch composed of produce from the biological vegetable garden of local producers, on the panoramic terrace, enjoying a superb view of Chianti landscape ! – Tuscan folksongs or other entertainment during the meal. – a Hatha yoga relaxation session of one hour, suitable for everyone, in the old hayshed.